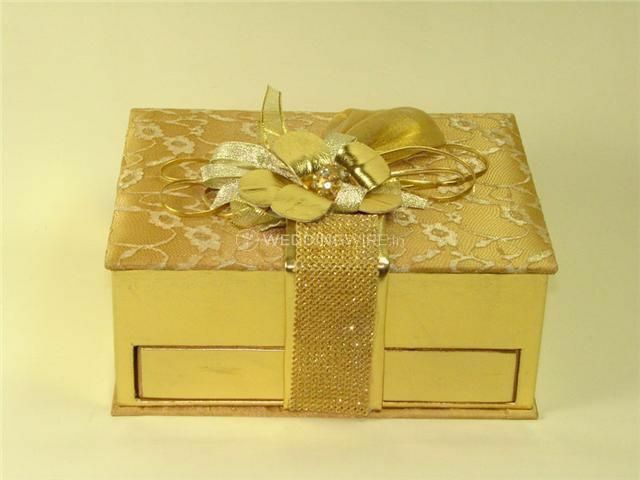 Lavashing ARE YOU A VENDOR? 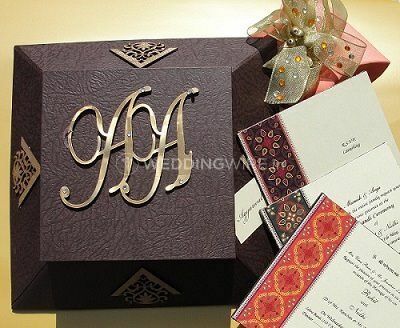 Lavashing just like the name suggests is a company offering extravagant and lavish looking wedding stationary. 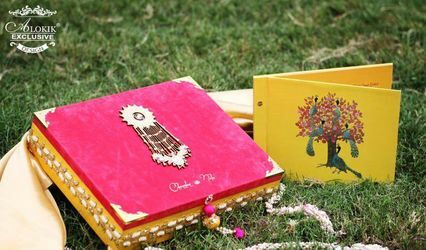 This Delhi-based business designs, prints and delivers an amazing variety of invitations for special occasions to clients all over the world. 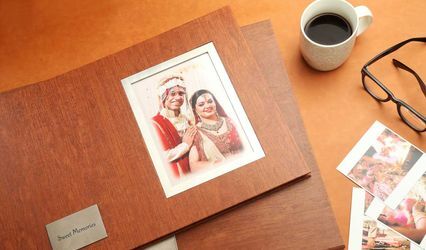 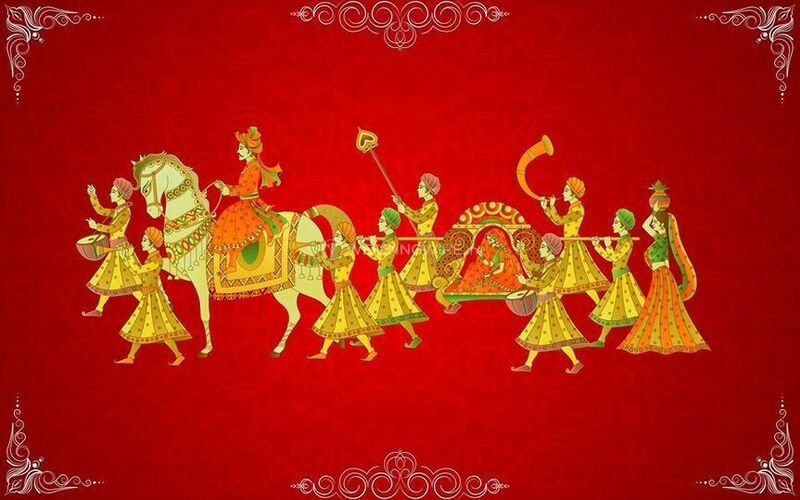 Lavashing has a great design team and technical expertise to create stunning and unique wedding invitations. 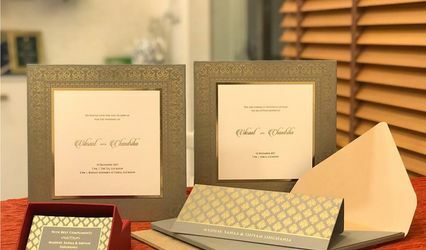 Lavashing offers all types of invites, from traditional to custom, and from boxed to scroll and laser cut to story themed. 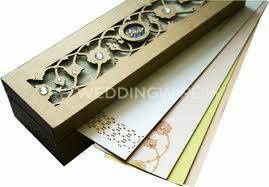 This business provides a huge number of options for selecting various types of fonts, colour palettes, in different paper quality, regular to premium. 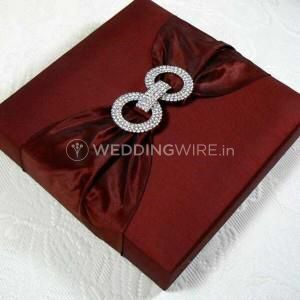 The services offered by Lavashing are innumerable and diverse. 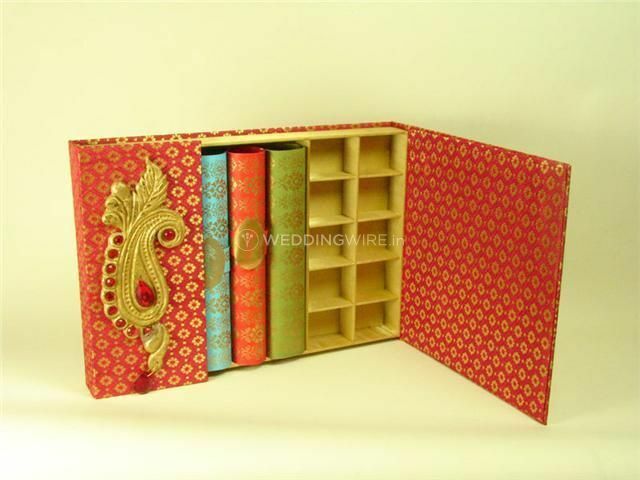 The company provides various types of printing specialised, embossed, gold foil, letterpress, etc. 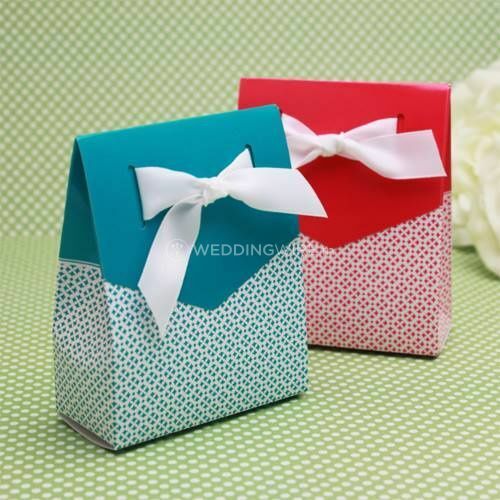 The design team also creates digital invites and all products will be shipped to your desired location.